Choosing the best metal detector for gold is not an easy task and for beginners it is almost impossible thing to do. On the market there are lots of offers and if you try to gain some insight on these devices, you will find yourself lost in the variety of models and prices. Besides, treasure hunting for gold can be very different. Someone is looking for it on the beach and someone is looking for gold nuggets. Both these targets require using different metal detectors. In the current article we’ll discuss types of metal detectors, choose the best ones for gold, perform comparison study of the most popular models and help you to select the device with optimal combination of price and parameters. Keep reading…Metal detector for gold – how to choose the right one? Have you been thinking of buying an underwater metal detector? In this article you will learn to see between the underwater metal detector and a waterproof metal detector. You will understand how they differ from each other and what they can and can’t do. What is the difference between Pulse Induction and VLF. There is a separate section containing rating of the best metal detectors for both beach and underwater hunting. I remember how I was choosing my first metal detector. Yesterday I was just dreaming about it and now I’m already studying all these frequencies, VLF, discrimination, DD coils and VDI. Frankly speaking, I felt lost. Reading forums and watching videos clarified everything a bit, but they weren’t of much help. It was an experienced seller of metal detectors, who helped me make up my mind and recommended a good device for me. Now, I’ve tested far more than one metal detector and I have even written an article about the best metal detectors (I do recommend you to read it, since you can find quite a lot of useful info there). Now, I want to share this experience with you. 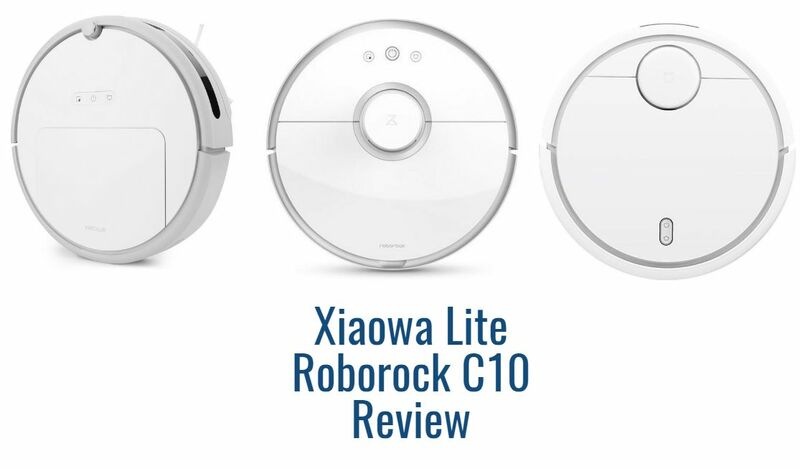 This review is devoted to the latest product that appeared on robot vacuum cleaners market – Xiaowa Lite model that has another name – Roborock C10. I must say, that if it comes to new robovac models, their renaming and replacements in Xiaomi product line, it is difficult to catch up with the news even for an expert. Xiaowa Robot Vacuum Cleaner Lite — is a new model of a robot vacuum cleaner by Xiaomi that was introduced in March, 6 2018 at the company’s crowdfunding site. This robot vacuum, just like the previous two models of the device, was designed by Xiaomi in close collaboration with Roborock company due to which it got its official name Roborock C10. So, you’ve decided to choose the best robot vacuum among lots of those available on the market. Then I’d advise you to spend some time reading this detailed robot vacuum reviews, which will definitely save your efforts and money. How can this automatic vacuum save my time? How good does it clean surfaces? What is wrong with Chinese robotic vacuum models ? Which of them all deals best with pets hair removing? How HEPA-filter is supposed to help those with allergies? 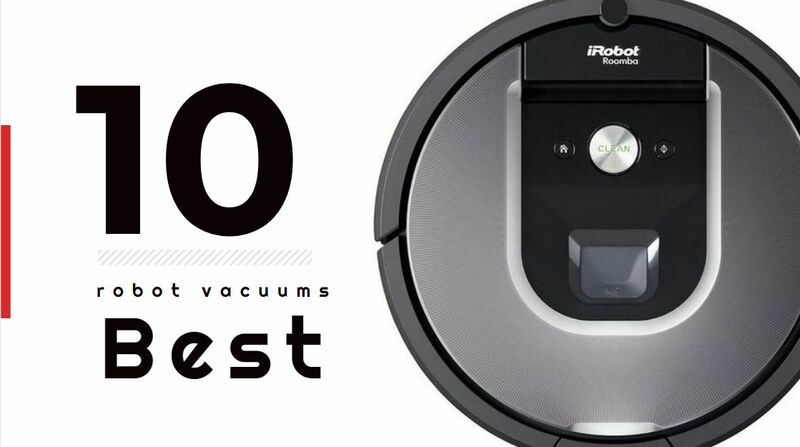 Which robot vacuum models are the best in their price brackets?